​Our monthly meeting includes a demonstration or presentation on a woodturning topic, a ‘show and tell’ gallery with critique of members’ turnings and raffles for turning related prizes. 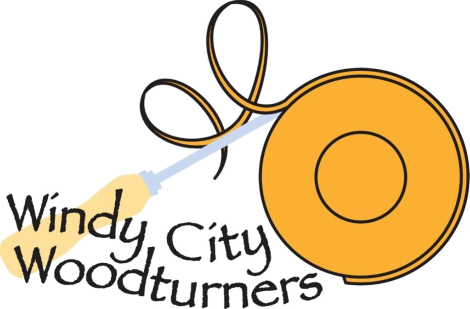 As always, when turners get together, there is a lot of conversation on our favorite subject….Woodturning! Visitors and beginners are welcome, check out a couple of our meetings. If you decide to join us, please fill out our membership application. 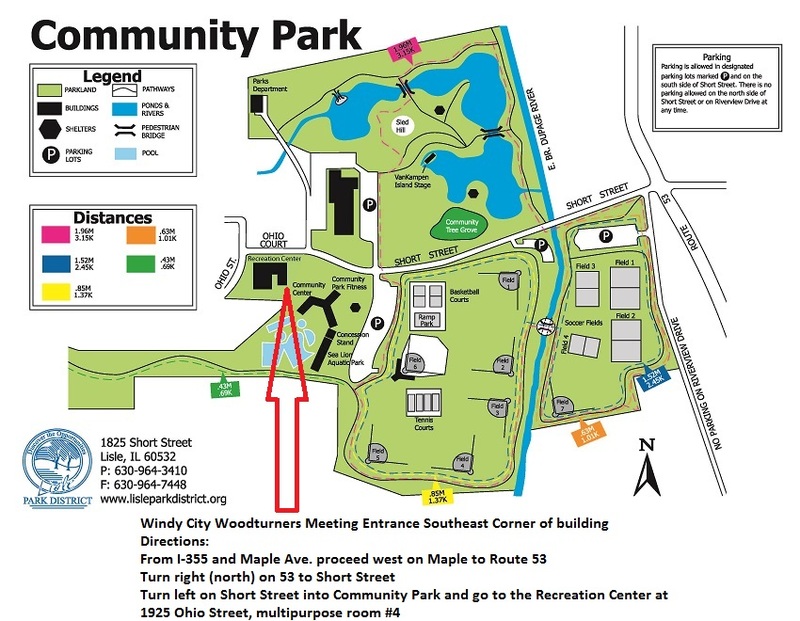 Meetings are held on the 3rd Tuesday of each month from 7:00 PM - 9:30 PM at the Lisle Park District building at 1925 Ohio Street Multipurpose Room #4.